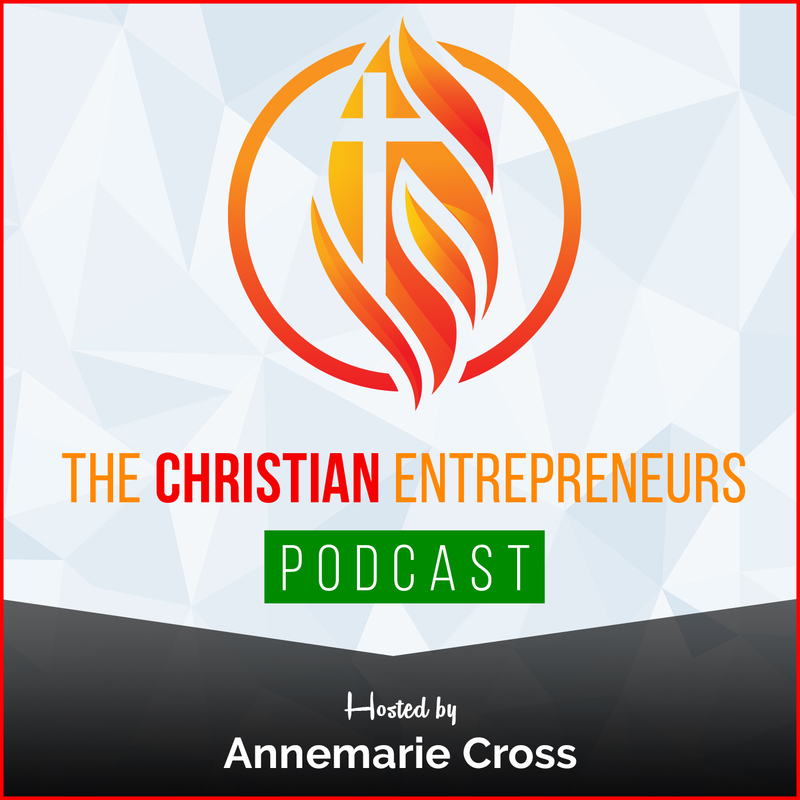 As a Christian Entrepreneur, do you help your customers or clients to hear? Joining me on today’s show is Gary Comer. Gary is the founder of Soul Whisperer Ministries (SWM), an organization dedicated to helping churches develop missionally. After planting/pastoring two churches, Gary was hired by Sandals Church (a prominent congregation in Southern California) as their outreach director. During that five-year stint, he also served as a church planting coach for the Christian Missionary Alliance and mission trainer with Serve U International, while completing his doctorate at Talbot Theological Seminary. 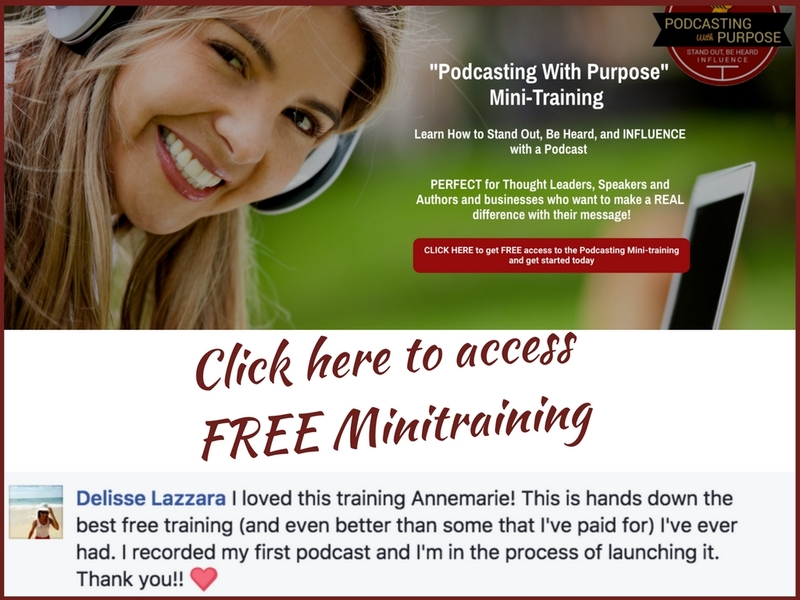 Pursuing God’s vision to help churches full-time these past three years, we have faced the steep learning curve of developing a non-profit business. 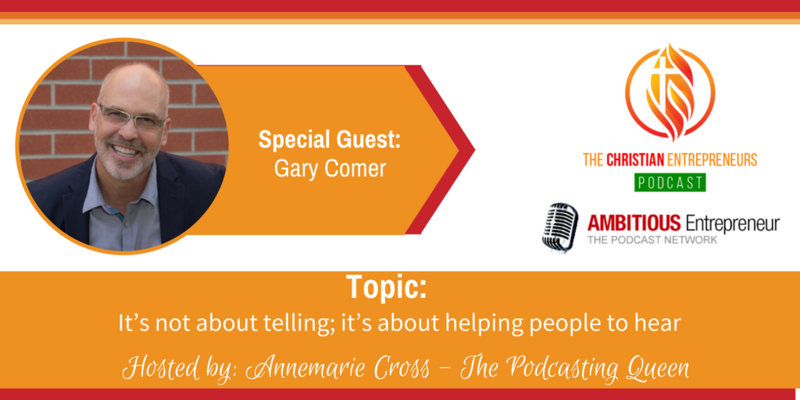 Gary Comer is the founder of Soul Whisperer Ministries (SWM), an organization dedicated to helping churches develop missionally. Its website tagline reveals SWM’s innovation thrust: “Redefining Mission Empowerment in the Church.” After planting/pastoring two churches, Gary was hired by Sandals Church (a prominent congregation in Southern California) as their outreach director. 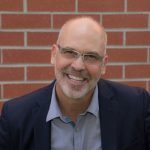 During that five-year stint, he also served as a church planting coach for the Christian Missionary Alliance and mission trainer with Serve U International, while completing his doctorate at Talbot Theological Seminary. Pursuing God’s vision to help churches full-time these past three years, we have faced the steep learning curve of developing a non-profit business. Content-development has been a major focus (6 book resources and an 11-part YouTube series, also carried by RightNow Media).ReMission: Rethinking How Church Leaders Create Movement is Gary’s newly released book. His first, Soul Whisperer: Why the Church Must Change the Way It Views Evangelism maintains a five-star rating over 90 Amazon reviews.